Immigrating to the United States has become a more complicated process since the events of September 11, 2001. New federal laws and new government agencies like the Department of Homeland Security have changed the landscape significantly. 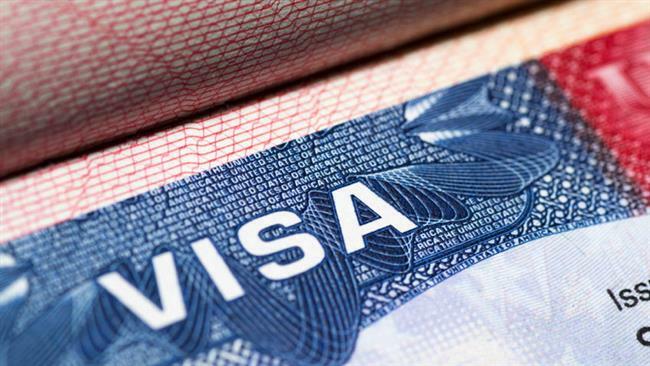 Obtaining a “green card”indicating lawful permanent residency in the U.S.is the primary goal of our clients who are planning to enter this country. If that is your goal, too, please contact the Law Office of Jason C. Mills today to arrange a consultation and to learn how we can help you. We can assist in the pursuit of permanent residence through the categories (listed below) within two main types of permanent visas. Find out more about this program, as well as other means of obtaining legal permanent residency in the U.S., bycontacting us today to arrange a free consultation.